The Harry Binswanger Letter (HBL) is a website for those interested in Ayn Rand’s philosophy, Objectivism, and its application to today’s culture. 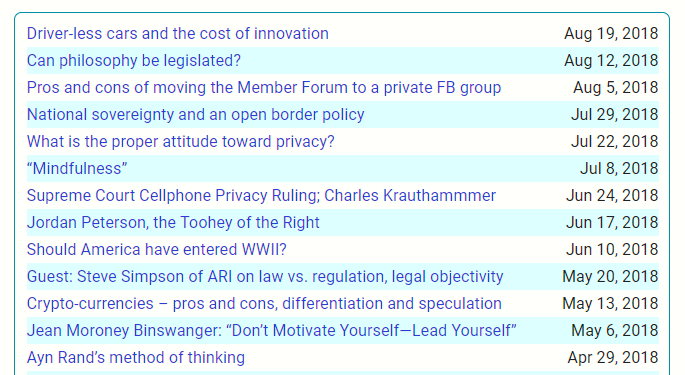 Founded in 1998 as an email discussion list, HBL now features: a weekly teleconference, emailed posts by Harry Binswanger and selected others, a public blog, a private Facebook group, and a discussion forum for paid members. The teleconferences, Meeting of the Minds, convene on Sundays from noon to 1 or 1:15 pm, ET. Members phone in to listen and participate in a discussion led by Harry Binswanger, or by an invited guest who is interviewed. Sample session titles are given below. The public blog, Value for Value, features articles by Harry Binswanger and other Objectivist intellectuals on a wide range of topics in philosophy, economics, politics, psychology, and the philosophy of science. The community-moderated Member Forum is reserved for paid members, but a two-week free trial is available. In the first 4 years of its existence, the Member Forum has had over 20,000 posts. About 4 days a week, Harry Binswanger emails to the entire membership posts by him and, occasionally, by others on philosophic topics. These posts are also placed on the Member Forum and on our private Facebook group: HBLetter Objectivist discussion group. 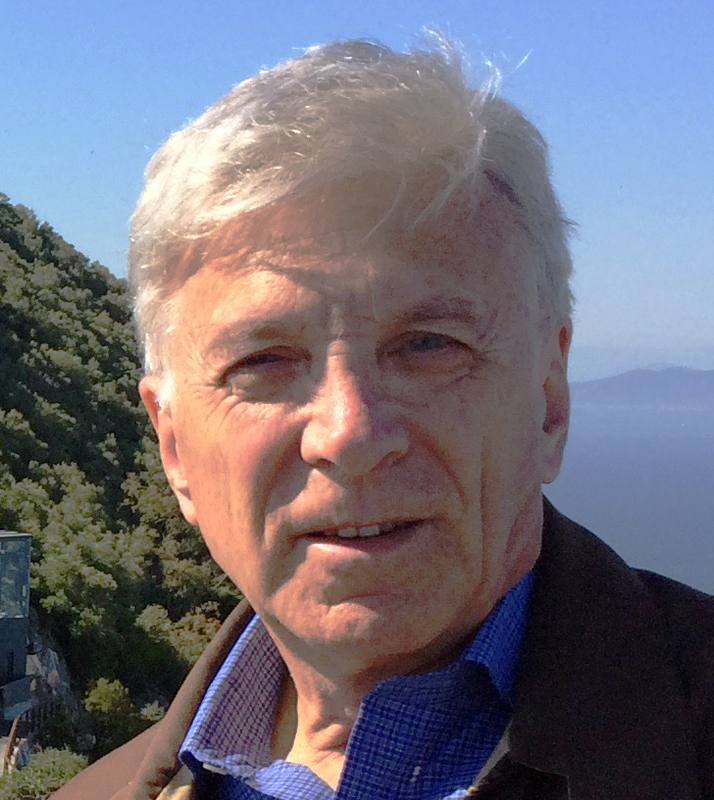 Harry Binswanger, a philosopher who was an associate and friend of Ayn Rand’s, is the author of How We Know: Epistemology on an Objectivist Foundation and of The Biological Basis of Teleological Concepts. He is the creator and editor of The Ayn Rand Lexicon, and of the expanded second edition of Ayn Rand’s Introduction to Objectivist Epistemology. During 2012 and 2013, Dr. Binswanger was a contributor to Forbes Online. HBL is primarily for Objectivists. Full agreement with Objectivism is not required, but we do require that members have a serious interest in and respect for the work of Ayn Rand. We do not permit posts on the Member Forum or our Facebook Group that attack her or sanction those who have.